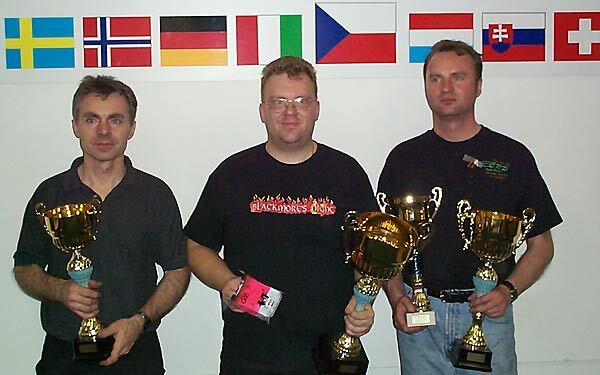 World Championship 2002 Plzen, Czech Republic. So, now it's over the 2002 World Championship. It has been a long exhausting week and most of us look forward to get some sleep. Most of all, probably, the organizers. 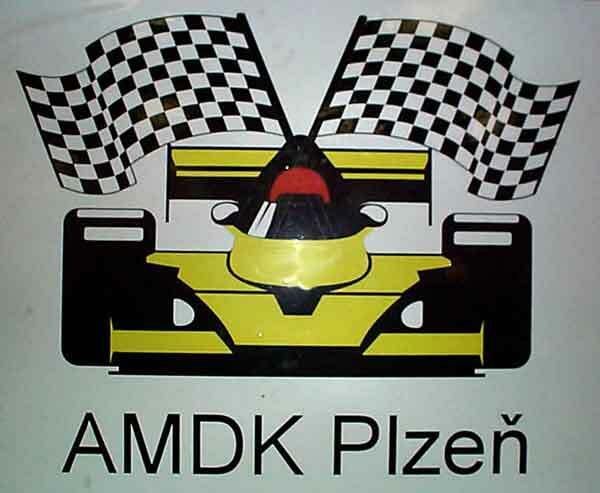 I will, later on, write some stories from the race but if you can not wait and want more information then take a look at I.M.C.A and SRC Zlin below. At I.M.C.A's website there is some good stories from the race. SRC Zlin, Kamil Klapka, has all information from the races and a lot of images.